The Bonn Climate Conference (30 April-10 May) has made little progress on negotiations, particularly on the subject of financing. As a result, a supplementary preparatory meeting for the COP24 will be held in Bangkok in September. EURACTIV.fr reports. 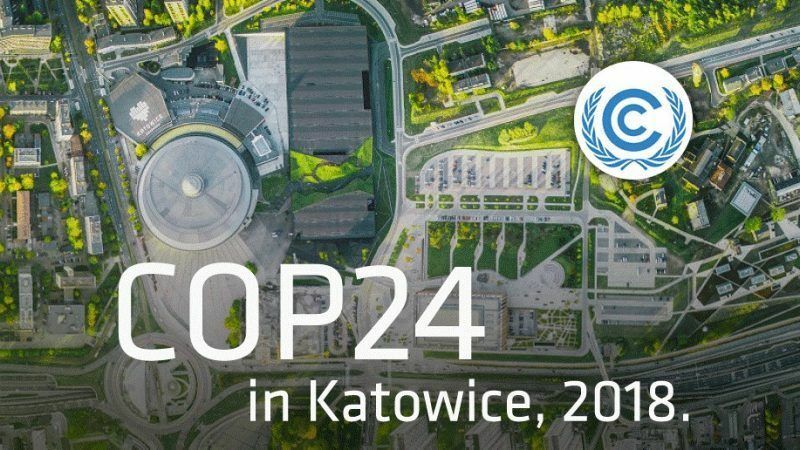 The preparatory meeting of the COP24, held in Bonn from 30 April to 10 May, stalled once again around the issue of financing. The next UN climate conference in Katowice in December will have to present a draft text for the implementation of the 2015 Paris Agreement. However, a few months before the COP24, the draft text is far from being finished and a new meeting will take place in Bangkok from 3 to 8 September to make up for it. Among the main obstacles is the issue of finance to developing countries, negotiations on the subject have made no progress. 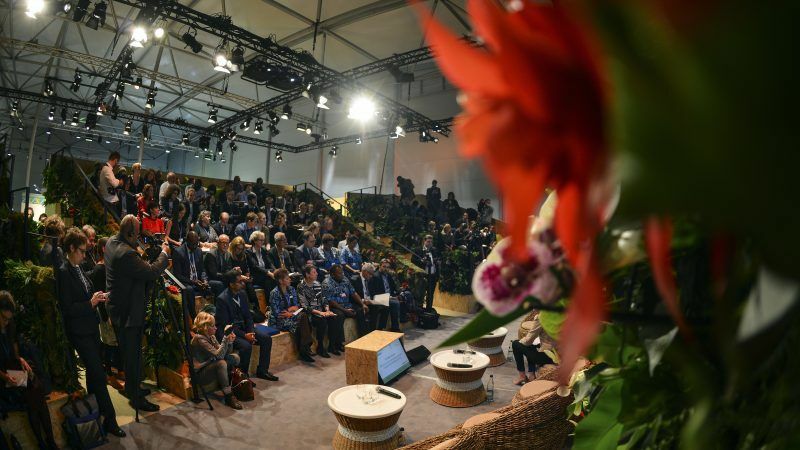 “The Bonn negotiations send a worrying message on climate finance the current options are insufficient and there is a higher risk of deadlock at the COP24,” said Armelle Le Comte, climate advocacy manager at Oxfam France. There has been minimal progress on the $100 billion package promised by developed nations to help poorer countries tackle climate change under the Paris Agreement. Two years from the 2020 deadline, the least developed countries face growing concerns since they are highly dependent on this commitment to implement their climate strategies and to raise their national contribution, another negotiation point pre-COP24. According to a recent Oxfam report: “Climate Finance Shadow Report 2018”, public climate finance in 2015-2016 amounted to $48 billion per year, well below the $100 billion promised. According to the NGO, the figures could be largely overestimated, Oxfam believes the net assistance to be around $16 to $21 billion. Other issues related to financing that have to be discussed are the definition of climate financing, the accounting rules and the degree of predictability. “Funding is essential to achieve the objectives set out by the Paris Agreement. Vulnerable countries need to tackle climate change and poverty without repeating the same mistakes made by fossil-fuel dependent economies. We cannot win this challenge without constant and foreseeable support,” said the chair of the least developed countries group, Gebru Jember Endalew. “Developed countries need to be ready to commit to fair rules which will build trust that the $100 billion package will be reached by 2020,” said Oxfam’s Armelle Le Comte. The question of climate ambition was also raised during the Bonn negotiations, as all signatory states need to boost the commitments they agreed to in Paris. The current goals to reduce greenhouse gas emissions are far from sufficient to contain global warming below 2°C or 1.5°C. Current contributions would lead to a 3°C rise in temperatures. However, the biggest GHG contributors – the United States and Saudi Arabia – are strongly opposed to greater national ambitions, and the ambition of least developed countries is dependent on the promised climate finance. For the Paris Agreement to come into force by 2020, member states have to agree on a rulebook which will provide a guideline of the rules for measuring countries’ climate commitment, but also detailed rules on control and transparency. Poland says it will focus on “common sense” at December’s UN Climate Summit. But following last month’s dismissal of environment minister Jan Szyszko, it currently has no chairman responsible for preparing the summit. EURACTIV Poland’s media partner WysokieNapiecie.pl reports.